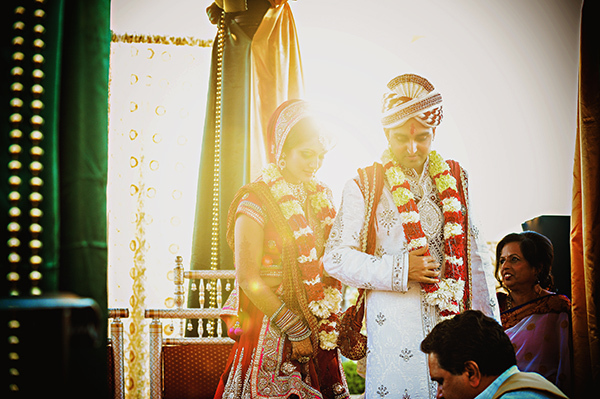 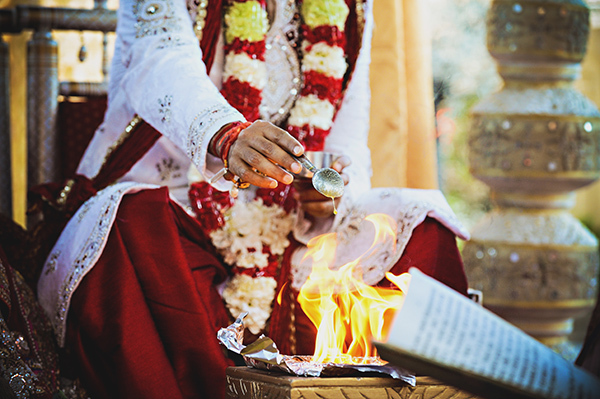 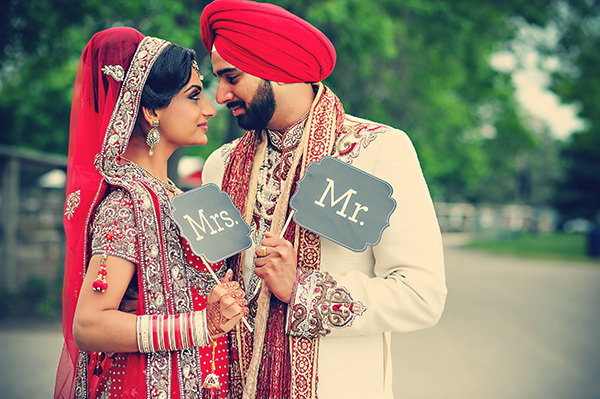 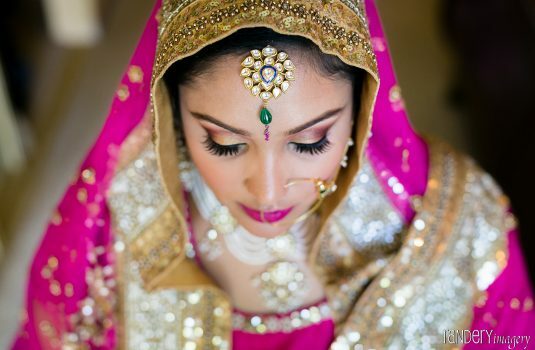 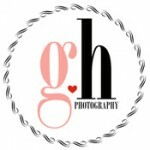 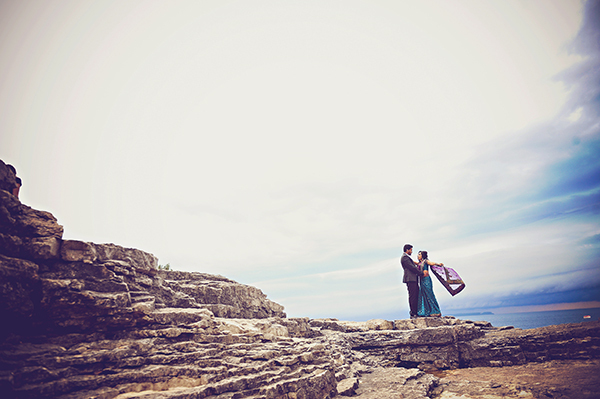 G+H Photography is an international premier boutique style wedding photography studio based in Toronto, Canada. 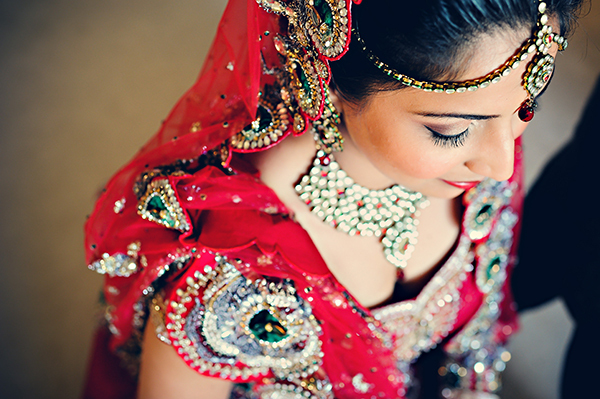 Through our storytelling style of imagery we capture love, people in love, every little details, emotions & all the fun, passionate & evocative moments. 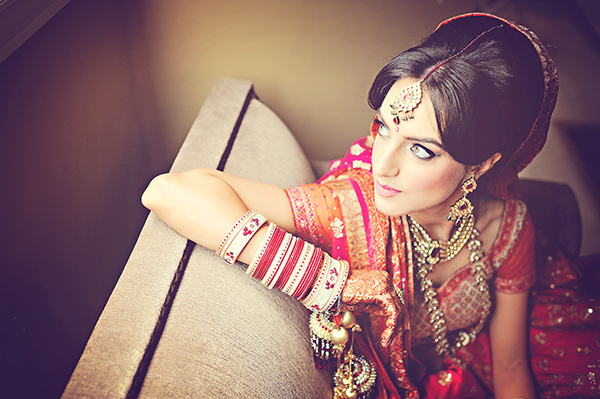 As a team of visual storytellers, our work is journalistic, fun, fresh & infused with glamour.